Condos, Townhomes or Single Family Homes located in gated Vacation Resorts offering Clubhouse, Community Pools and ton's of other amenities for a RESORT STYLE VACATION! At FLORIDA HOLIDAY HOMES, we handle every aspect of your stay! From booking the perfect Florida Vacation rental home, to providing friendly and efficient staff to service all your needs. 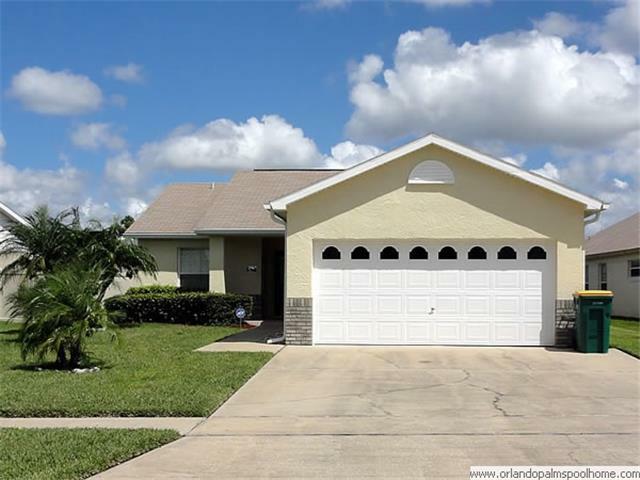 We have a wide selection of vacation rental homes that offer private heated swimming pools, game rooms, internet service, and a close proximity to the local attractions such as Disney and Universal Studios. 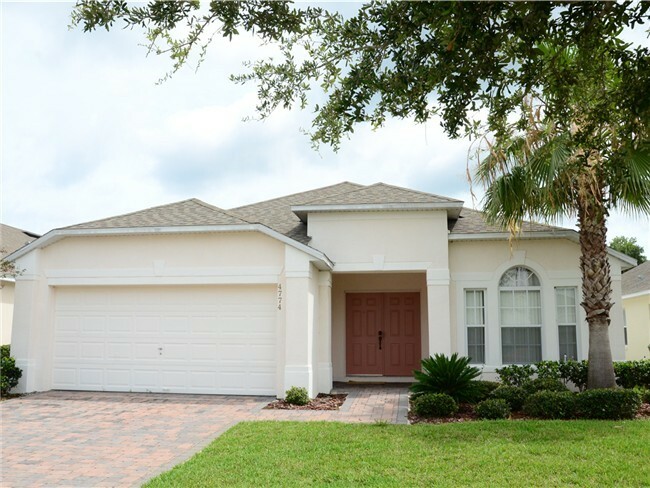 If you are looking for a villa to rent in the Orlando Area near DISNEY, Florida, but this is your first time using a short term vacation rental, feel free to contact our team. 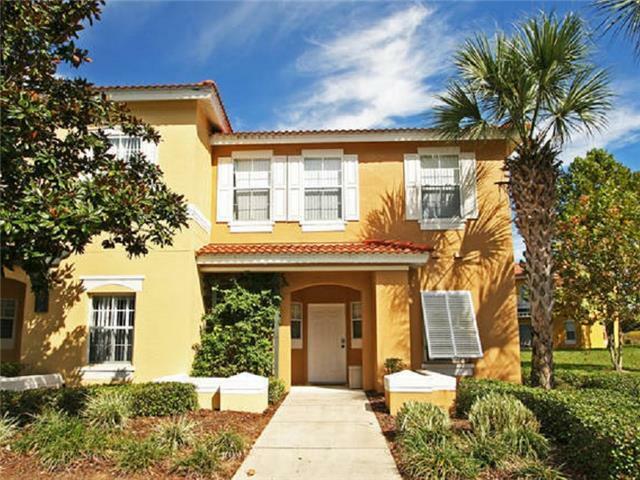 We will be happy to give you the low down on self-catering vacations, let you know which of our rental homes are close to the theme parks and much more useful information about your upcoming holiday to Florida. Whether it is a relaxing family vacation, honeymoon, or family reunion, we do our best to accommodate our guests and their needs, so feel free to make any special requests and we will do our very best to fulfill your wishes. We know it is important for our guests to know they are dealing with a credible company that cares about their needs. Between our willing staff and our beautiful homes, whatever your heart's desire we can make it happen!